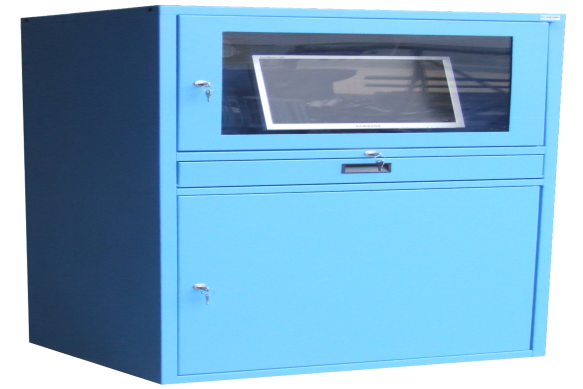 SARRALLE Computer Cabinets, in all their variables, allow users to store in an orderly manner the different tools and work tools, contributing efficiently to optimize the spaces in the industrial facilities, bring order to the work posts and increase the performance of the workers. 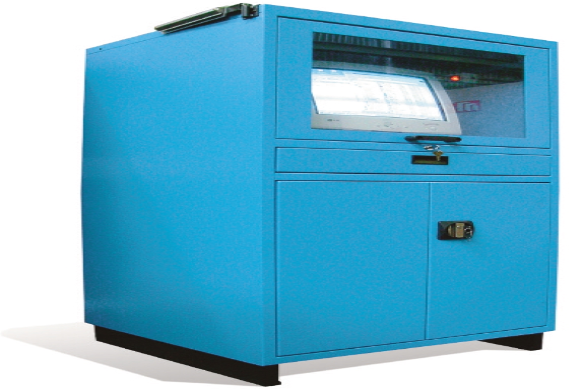 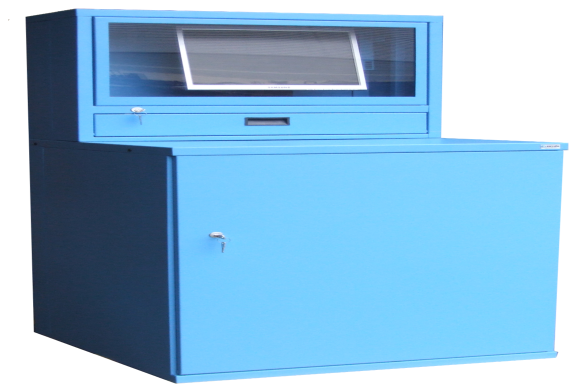 In order to protect computer and numerical control equipment at the foot of the machine in industrial facilities, that is the purpose for which these cabinets have been designed and manufactured, which, among other advantages, prevent unwanted manipulation of these equipments or their use by personnel not authorized. 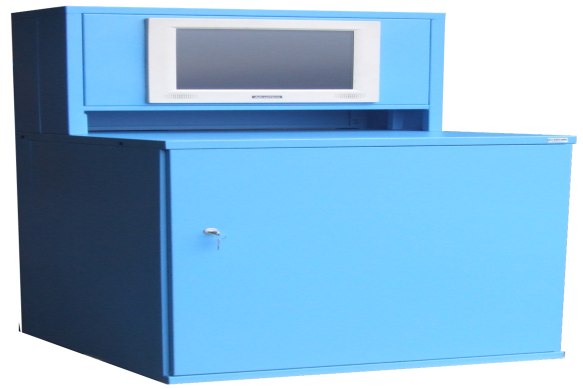 Your work tools everywhere you need safety moved.